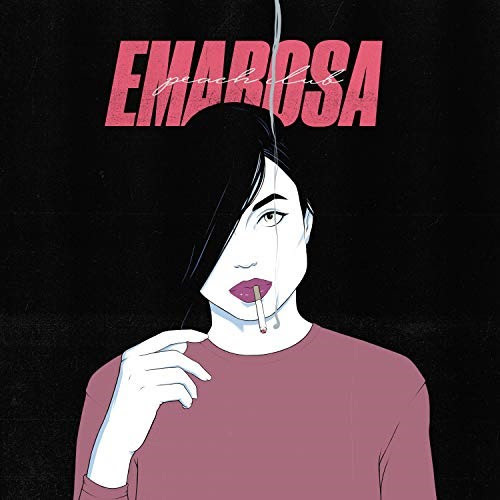 Emarosa have released “Get Back Up,” the last listen fans will get from Peach Club prior to its February 8 release on Hopeless Records – PRESS HERE to listen. “Get Back Up” joins “Cautious,” “Givin’ Up,” and “Don’t Cry,” from Peach Club, an atmospheric album weaved together by spirited chimes, synths and infectiously danceable bass riffs. 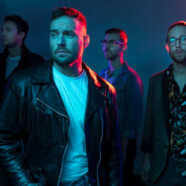 This week, Emarosa will come together with fans to celebrate their personal pop revolution, with a handful of Peach Club parties spread out nationwide. All American dates can be found below.